Kadim Al Sahir is the no. 1 Arabic legend. Throughout his career of over 30 years, he has sold over 100 million albums and performed live to millions across the globe, holding his audiences in the palms of his hands. The true pan-Arab international multi-talented, multi-award-winning artist continues to romance the world with his music. 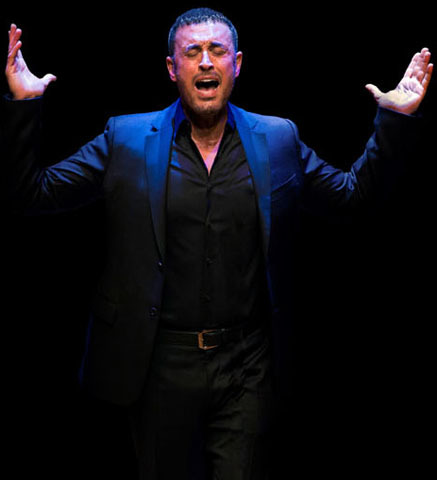 Kadim has gained numerous awards and performed in prestigious venues all over the world, including achieving the highest attended Arabic concert of all time with over 100,000 people. 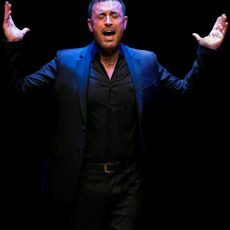 Kadim pioneered Arabic-International collaborations with various artists including Sarah Brightman, Lenny Kravitz, Paula Cole, One Giant Leap, TGU, Quincy Jones & REDone, Andrea Bocelli and Spanish Julio Iglesias. Born in Baghdad, Iraq, Kadim grew up fueled by passion for creativity, exploring various forms of art before deciding to specialize in music. He became a multi-instrumentalist, started composing his own music, and popularized the Iraqi song far beyond the country’s borders during very challenging times of war. A genuine humanitarian, Kadim’s many recognitions include “First Class Accolades Honour” from The Arab League and a “Goodwill Ambassador” from the UNICEF for the Middle East & North Africa. Kadim continues striving to spread love through his music across the universe.